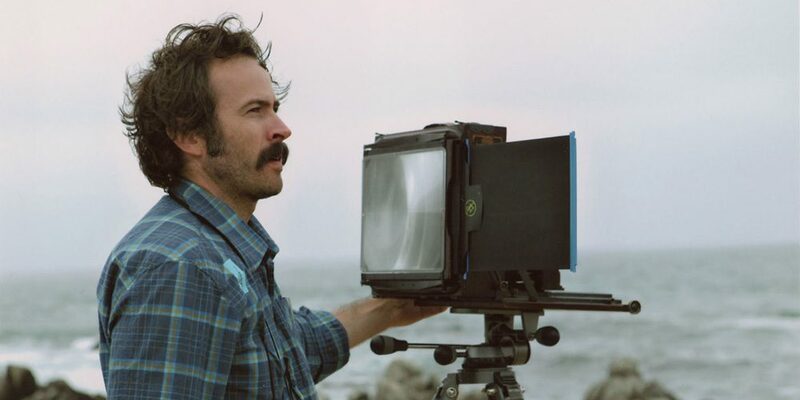 Jason Lee’s creative output goes beyond skateboarding. But he credits it as being the root of everything he’s done after. This includes photography. In the finale of ILFORD Photos’ Legends of Skateboarding series, we get to ride along with Lee during an afternoon photo mission around Texas. He talks composition, exposure, and how skateboarding plays into his craft in this candid piece, which was scored by Raymond Molinar. Due to the embed settings, you’ll have to watch this directly on YouTube. Click the photo above to link out.